Using Cubase as the main DAW in this video. 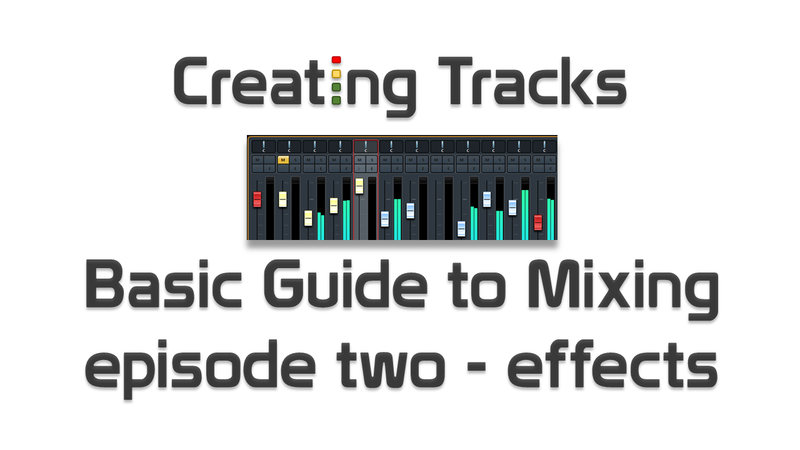 We look at inserting effects into your project and then move on to using effect channels. 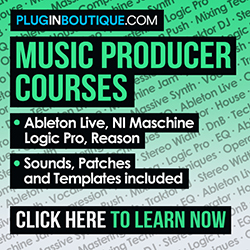 Whilst Cubase is the DAW we’re using, you can apply the principles from this tutorial into your own DAW.